Around 8% of home buyers have household incomes at or above $200,000. Around this income range, home shopping and building can transcend necessities to include high-quality features in luxury homes. Though these tubs seem like an excellent splurge for relaxation and romance, Realtor.com recommends against them. Many people don’t have time to soak during their busy daily schedules, even the wealthy. Plus, jets and bubblers build up a disturbing number of germs and are difficult to keep clean. Don’t waste the space and the money on a fancy tub, and focus the budget on more practical designs. Though kitchen remodeling can transform a home, going overboard on appliances can be a waste of money and precious counter space. Big six-burner stoves aren’t useful unless the family often cooks three-course meals or hosts frequent parties. Other upgrades, like warming drawers, pot-filling extended faucets, and other funky gadgets are often underused for their price. Be realistic, and don’t opt for a large gym in the home unless the family already frequents the gym regularly, and has for years. Some people even find that exercising alone is less motivating than having a community at the local gym. Don’t waste the space or the cash unless your or your client’s livelihood requires a stunning physique. 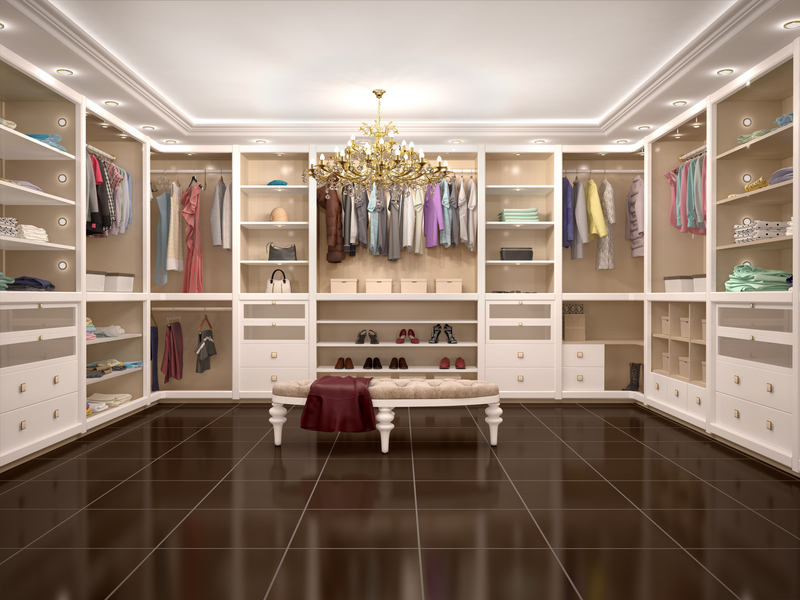 Big closets, especially in master bedrooms, can become large spaces to hide messes. Seating in a large walk-in, according to Realtor.com, is often underused and takes up a lot of room on the floor. Opt for a bigger master bedroom and a more reasonable walk-in closet, rather than reproducing the whole clothing store. Finally, wet bars are only practical for people who host parties regularly, and are often expensive to install due to the plumbing required. Luxury homes can still be great entertaining spaces without wet bars. Whether you’re a builder or a buyer, use these tips for choosing the most luxurious luxuries. Avoid wasting space with impractical items to design luxury homes that will be loved for years to come.